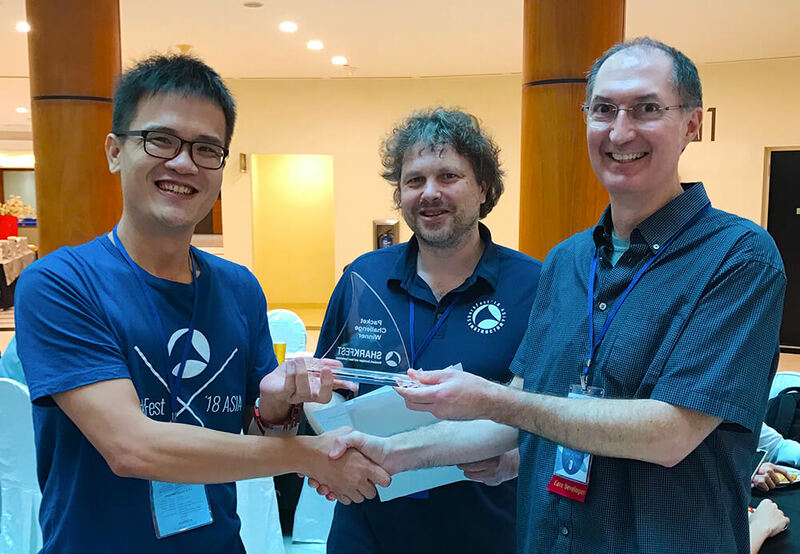 SharkFest’18 ASIA was the first in the Asia Pacific! Many IT Professionals from many countries found their way to the NEC at Nanyang Technological University in Singapore to share their Wireshark wisdom and experience, and to enjoy one another's company over the course of the conference days. To view keynotes, session presentations and more, please read on.